Picking the right letter closing has everything to do with your relationship to the person with whom youâ€™re corresponding. lets cover the best closing salutations for the most common recipients. 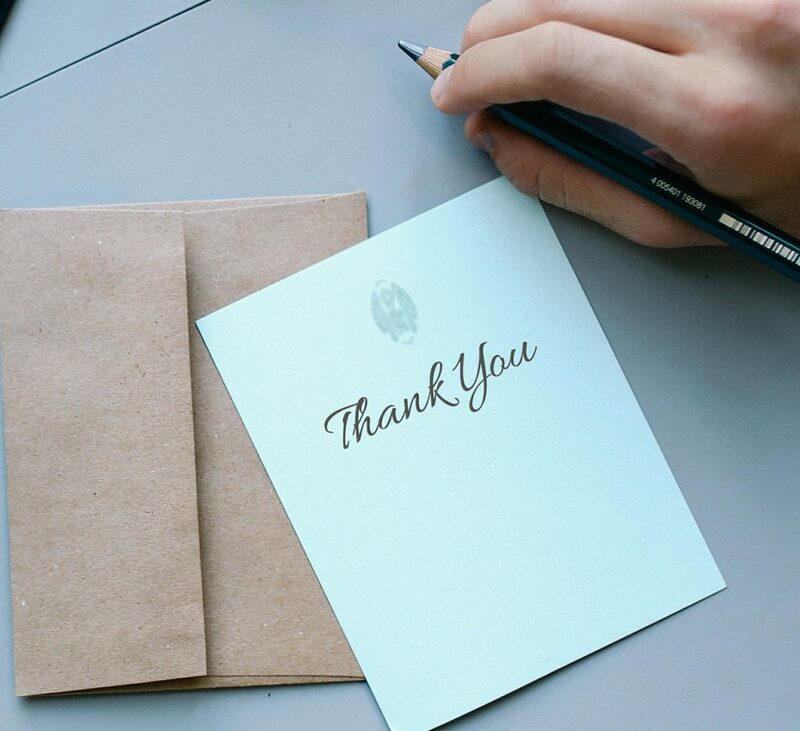 The trick to most business letter closing salutations is to hit the sweet spot between too formal, and too informal. Aim for the Goldilocks sweet spot. Youâ€™ll want your closing to be reflective of the relationship you have with the person youâ€™re writing. Obviously, if youâ€™re writing a good friend you can use any kind of sign off you want. But, for most business correspondence, using the Goldilocks approach is usually a good idea. And of course, you always have the trusty Sincerely in your pocket, but I like to avoid it because it feels a little obligatory now. Its a beautiful word though, donâ€™t get me wrong. But, ironically, if you want to seem sincere, you just canâ€™t say sincerely anymore. How do you like to close your business letters? Let us know below. Will my usual e-mail signature suffice? Iâ€™m glad you asked... It depends. If youâ€™re involved in a protracted e-mail conversation or itâ€™s just routine business correspondence, you probably donâ€™t need a closing salutation. In fact, it might come off as a little too formal. Reaching out to a new client or prospect. Responding to a letter in which they used a formal closing. What sign offs should you avoid in a business setting? Skim through the next section and youâ€™ll have your answer. None of the following closing salutations would be good for professional correspondence. Alright... Enough of those stuffy office e-mails. Lets get to the fun stuff. When youâ€™re closing a letter to a friend or family member, you donâ€™t have the trappings of professionalism restraining your creativity. Lets go over some fun letter closings for friends, family, and informal associates. Of course there are many, many other closing salutations. People can get pretty creative with sign offs. In fact, that is where you come in! List your favorite letter closing below, and help us grow a list of the most awesome closing salutations of all time!